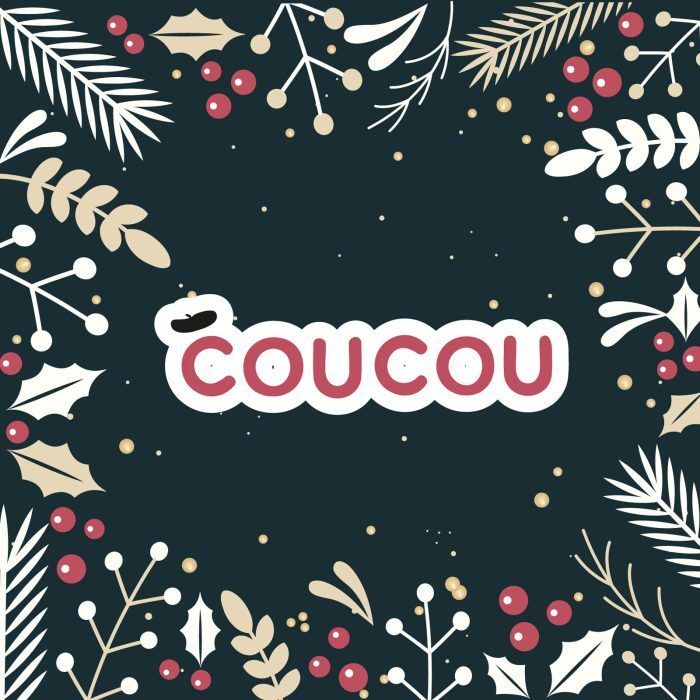 Join us for holiday festivities at Coucou! Christmas will come early this year with a special charity raffle benefiting the non-profit Campaign for Female Education! The first prize will be a ROUND TRIP FLIGHT FROM NYC to PARIS with Coucou’s partner XL Airways! Other amazing prizes by Murray’s Cheese, Maman, Compagnie des Vins Surnaturels, WOOLN, bodyART Americas and more. Of course you’ll also get to win several group classes at Coucou! Buy your $5 tickets at the school when you come for your class! As usual we’ll get to enjoy a little musical performance, great cocktails and sweet treats! And don’t forget your dancing shoes!